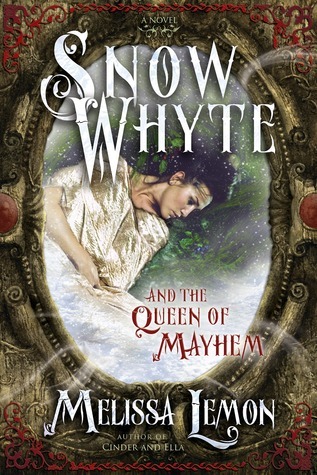 This weekend I am reading Snow Whyte by Melissa Lemon. If I could tap into anyone's imagination it would definitely be hers. She twists the classic tales in new and interesting ways that wrap around my heart with as much strength as the original tales.